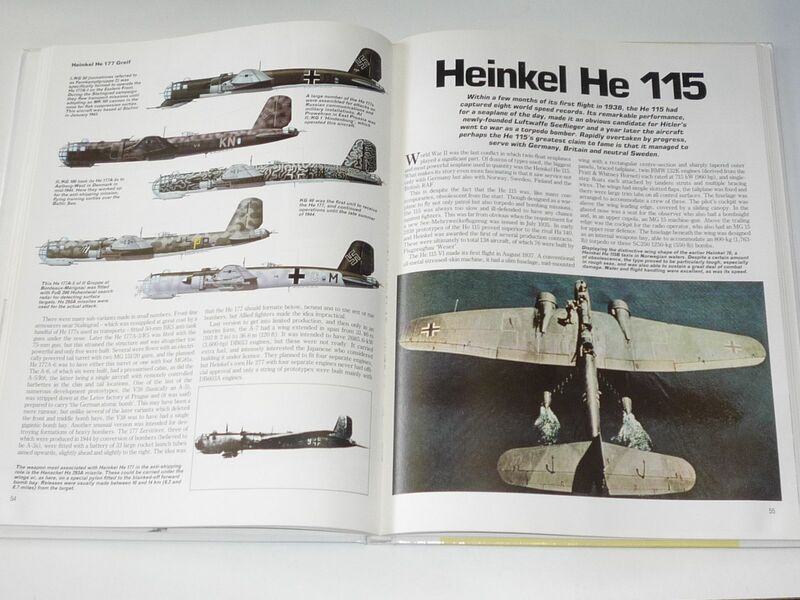 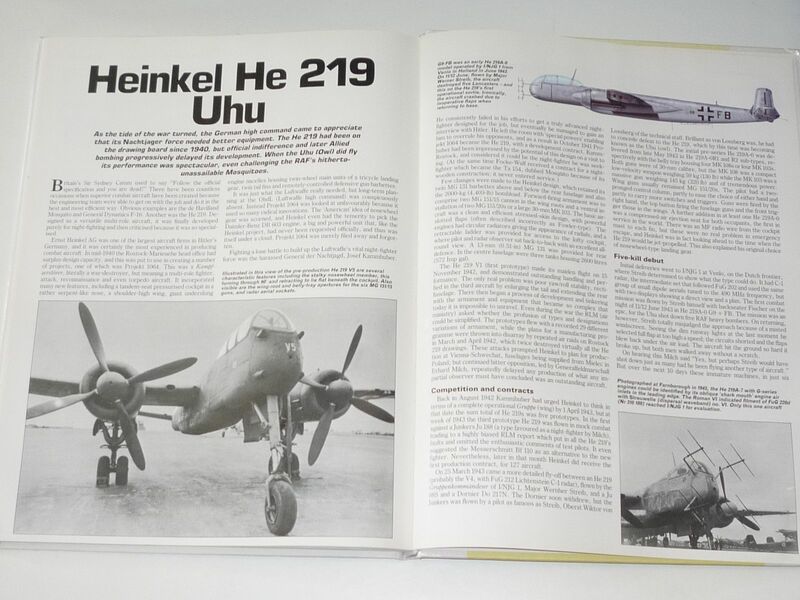 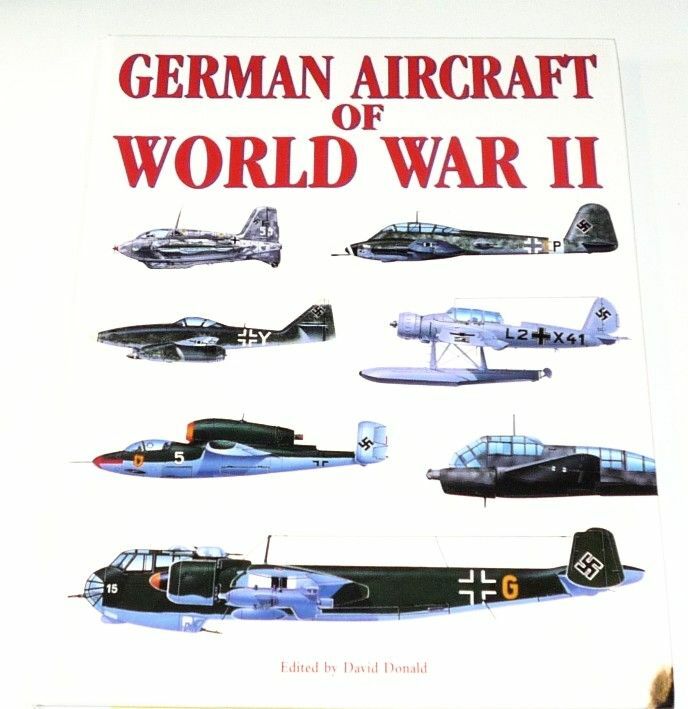 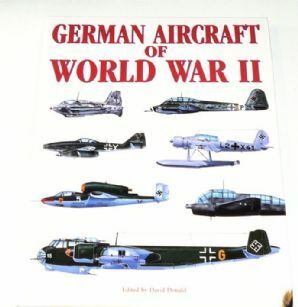 The title sells this book short as it is actually a survey of 15 of the most radical and innovative designs that were produced by the German aircraft industry during the war including the rocket powered Me163 Komet, the ARDO jet reconnaissance aircraft, the push-me-pull-you twin engined Dornier DO335 etc. 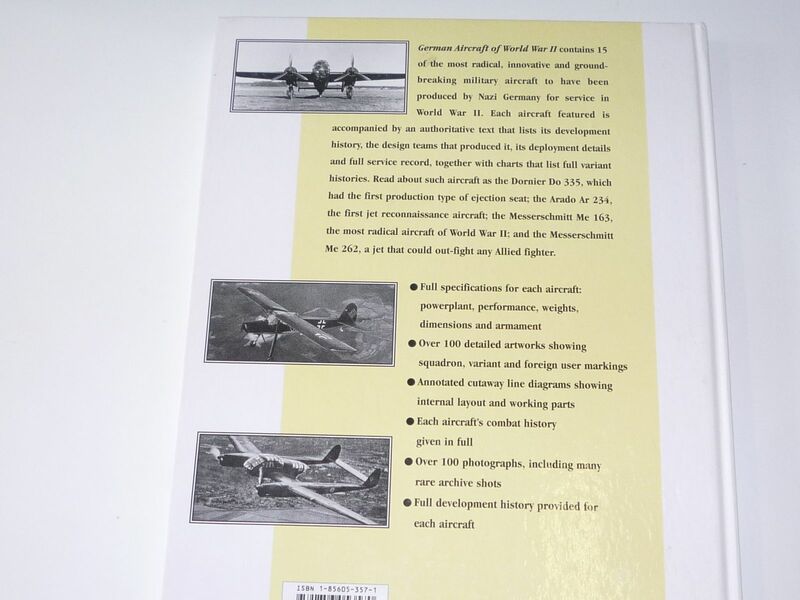 Fine book with printed cover boards. 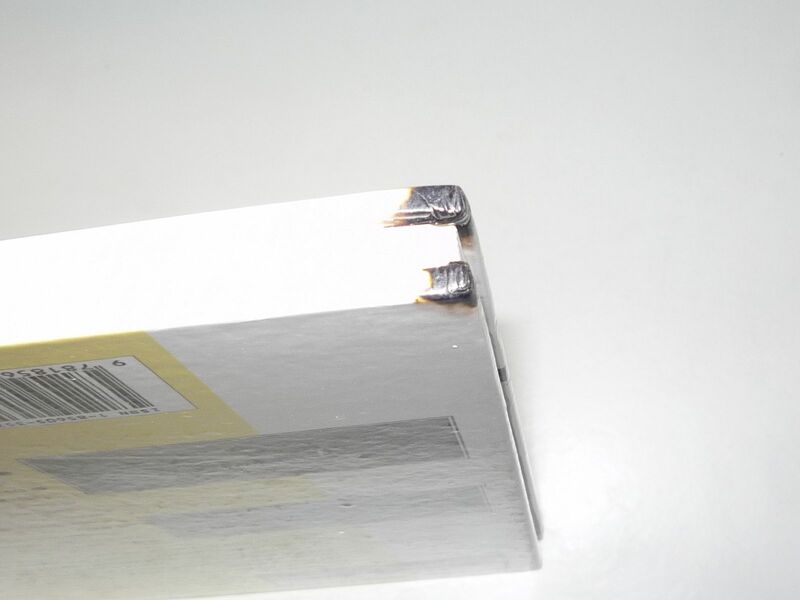 A mark, maybe ink or marker, on the lower right corner of the cover front and back, only a tiny little area of the first two flyleaves affected on the book.